November 1890 and London is in the midst of a merciless winter. Dr Watson has come to visit Holmes. During this visit a gentleman comes pleading for Holmes’ help. Intrigued by the tale he tells, a story that spans continents, Holmes and Watson find themselves drawn into a case that becomes increasingly puzzling and sinister. As they push deeper into the case they come across the phrase ‘The House of Silk’. This foe proves to be the most deadly Holmes has ever encountered and he is warned to back off. He cannot. What started as one case splits into two and Holmes ends up somewhere neither of them ever expected. Events spiral out of control as Holmes and Watson attempt to take to lid off a conspiracy that weaves it’s way through society from the dregs to the top. Now before you say anything I know this is not technically a YA book, I would like to add that I read Holmes when I was that age and enjoyed them, what a kid reads doesn’t always nicely fit into a kids category. 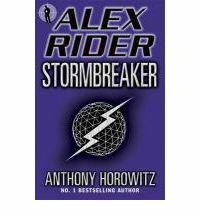 The other thing to add here that Horowitz has written for many crime shows but is also the author of Alex Rider a popular kids series. It’s safe to say then that this book intrigued me on a couple of levels. As a fan of the character I wasn’t sure I wanted to pick it up in case it sucked. It didn’t. From the moment I started reading I felt as if I was about to embark on a typical Holmes and Watson adventure. I will say here though that the crime has a far more modern feel to it, high level conspiracy and such but this is dealt with handily in the preface. 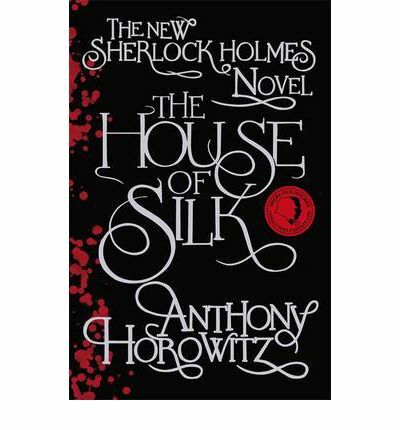 For all the modern touches Horowitz has somehow managed to stay true to the feel and spirit of the Conan Doyle books. Holmes’ mind is sharp, always holding something close to his chest, Watson as dogged as ever. There is a cameo from Moriarty and a some words with Mycroft. If you like crime and Holmes particularly then this is well worth a look. I will say however that the crime itself [spoiler! – it involves minors] puts this book into a category that means it would be best if the reader were at the older end of the YA spectrum. When the doorbell rings at three in the morning, it’s never good news. 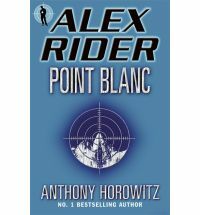 The bad news for Alex Rider is that his uncle and guardian has just died. He is told that it was a car accident but the information they tell him just doesn’t ring true for Alex. His curiosity causes him to investigate an action that changes his life. One day he is an ordinary school boy the next he has been forcibly recruited by MI6 to be a spy. He’s thrown into SAS training, hastily equipped with specially designed gadgets and before he can think is off on his first mission. It’s up to Alex to discover what is really going on at Sayle Enterprises, and what is behind the gift of thousands of computers. It isn’t long before danger closes in on Alex and his first assignment could turn out to be his last. 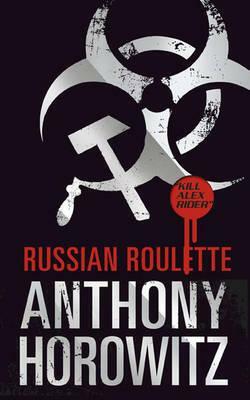 This book is a good choice for someone who likes action, suspense and a bit of fun. Alex is the kind of guy kids want to be – who doesn’t want to be a spy? Alex actually. Horowitz has created a character who doesn’t believe all he is told and doesn’t like being treated like a kid. The things that drive Alex make him a good spy but that doesn’t make him any less reluctant to do it. Although Alex is 14 the writing style is very suitable for readers about 10 and up. Escapist fun.